During this talk, I’m going to share my personal out-of-body experiences that show evidence our physical reality could be a sophisticated virtual reality program projected onto a multidimensional space-time “screen” from a parallel world, which is home to more advanced versions of us. Its within these spiritual dimensions, you’ll find the source where physical reality is being projected. And its here where you’ll find an advanced version of you – who guides you and looks after you. Who created physical reality and why? 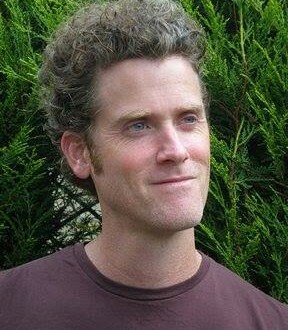 A self-taught astral traveller and near death experience researcher, Todd has been exploring consciousness through altered and expanded states of awareness for more than two decades. After journeying to and exploring the afterlife environments of the spirit world, during more than 800 conscious out-of-body experiences, Todd shares what he’s learned about life after death through talks and workshops. More recently, he co-developed the ‘PandoraStar Deep Trance Light Machine’ system; a powerful flickering light device that entrains the brain to specific brainwave frequencies for the purpose of triggering exotic states of consciousness, such as lucid dreams and out-of-body experiences.